Since the prequel, Yurina has set aside her painful memories of being bullied by Takaya, and accepted his sincerity. 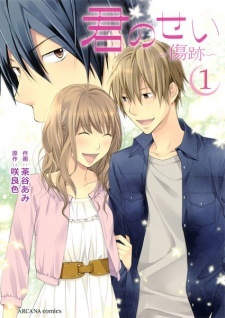 They're now dating and slowly rediscovering themselves, but their kindergarten classmate Nogi dredges up their past and vows to "rescue" Yurina from Takaya's evil clutches. Will Takaya and Yurina's love — a love that started off on a bad footing — withstand new trials, growing uncertainty and revisits to the past?